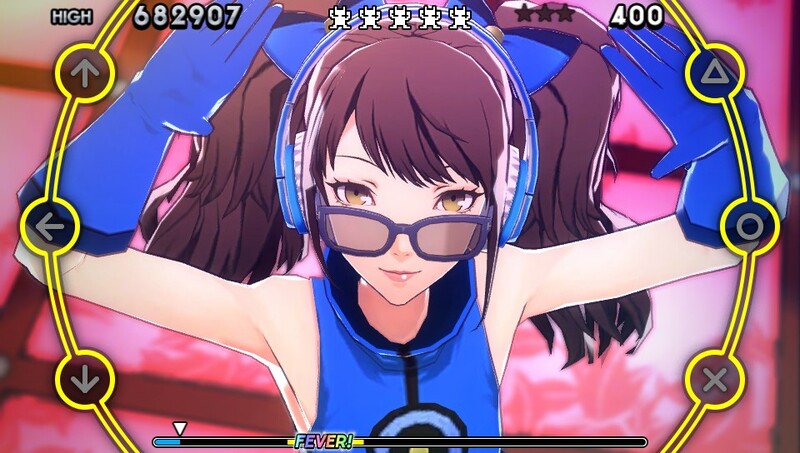 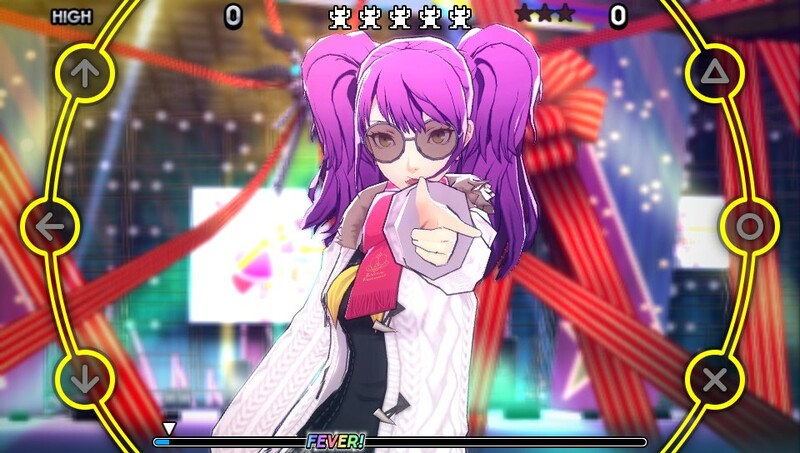 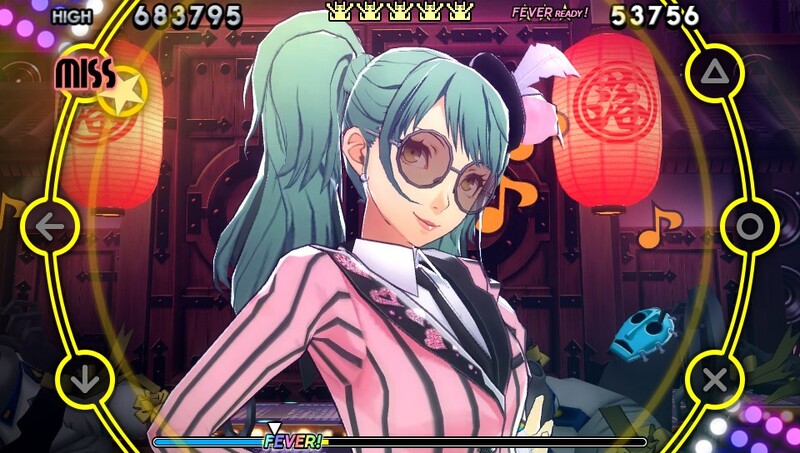 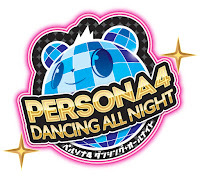 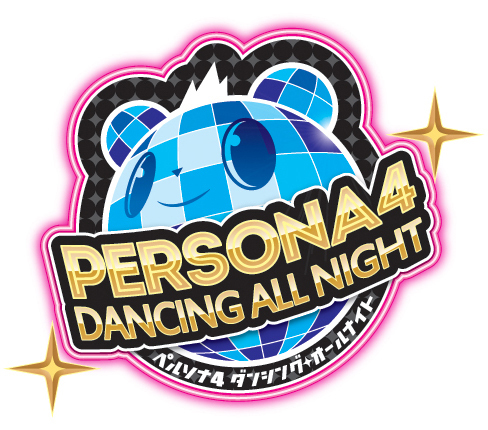 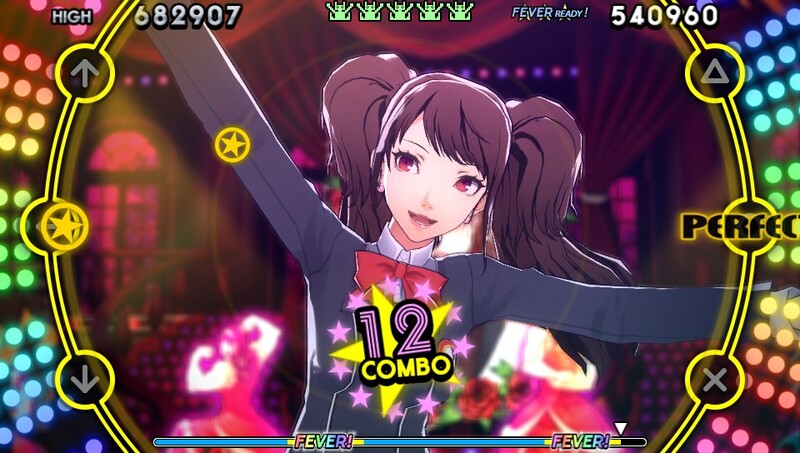 The latest trailer for Persona 4: Dancing All Night features Rise in her natural environment. 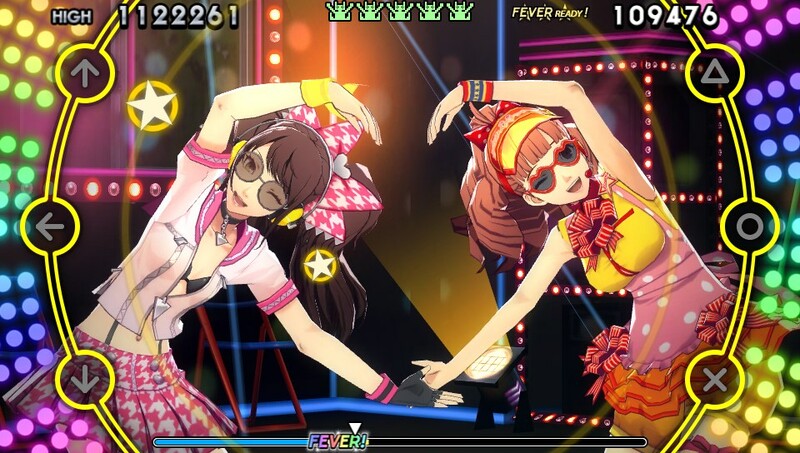 Later this fall, Vita owners in North America will be able to play it themselves. 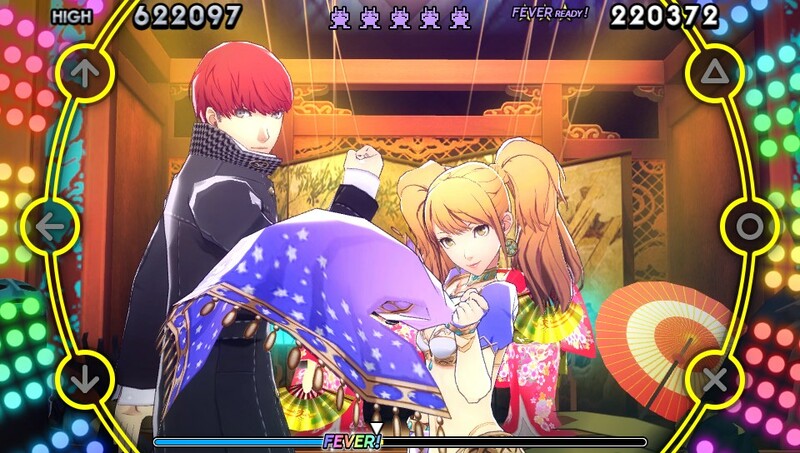 For now, enjoy the latest media and feel free to pre-order the Disco Fever Edition in the meantime.